Shhh, this subtle lilac is so chic it doesn’t need to shout. New Fall Shades inspired by the latest fashion trends! 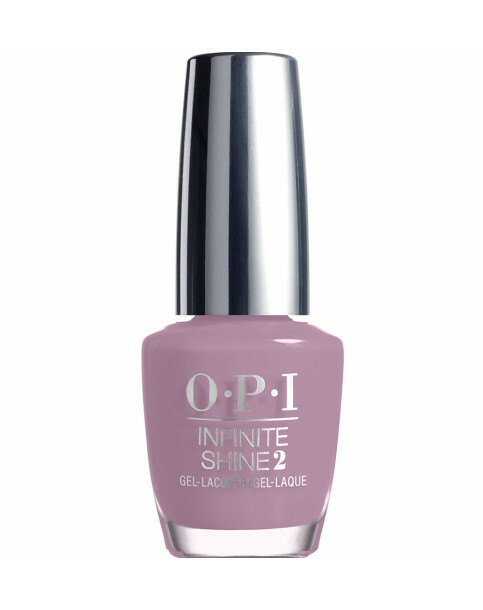 Cream shades with opacity, thickness, and depth... and a fresh, modern take on OPI Colour. Infinite Shine, a professional, 3-step system, offers the high shine and long wear of a gel manicure with the ease of application and removal of nail polish.